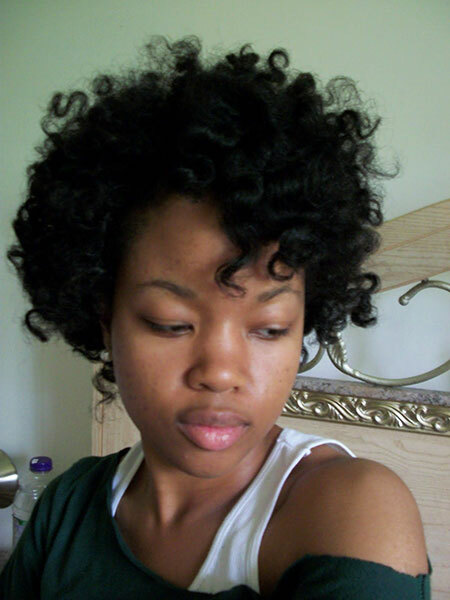 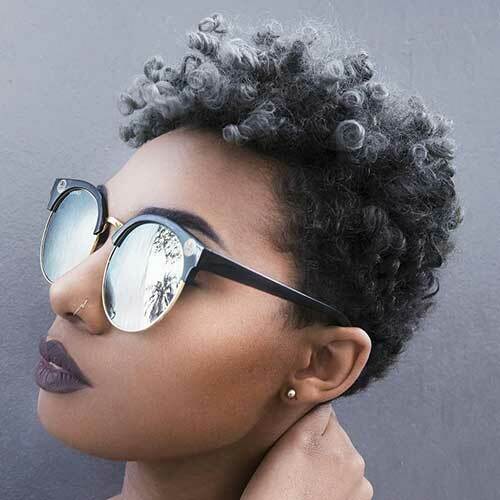 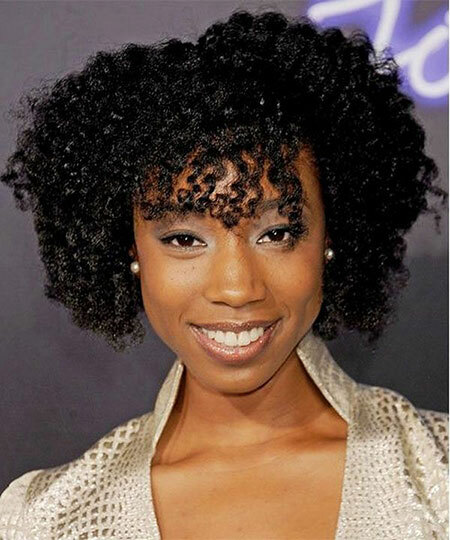 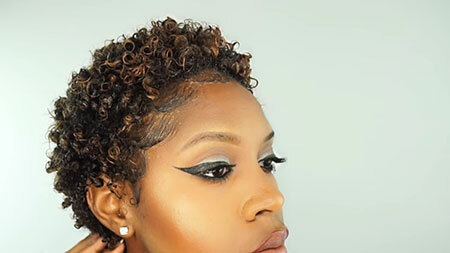 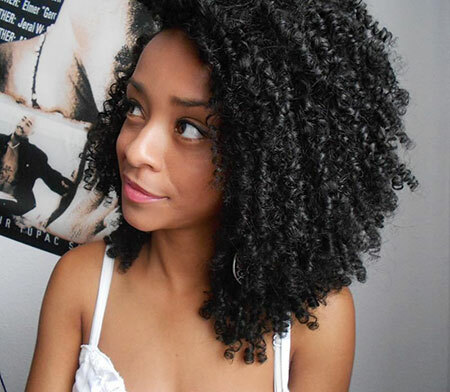 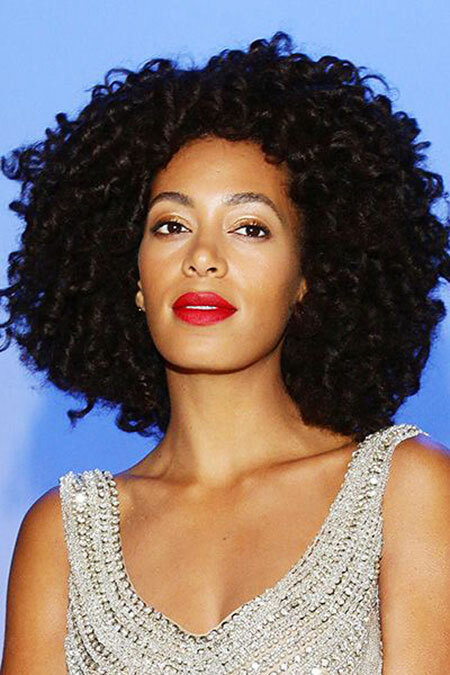 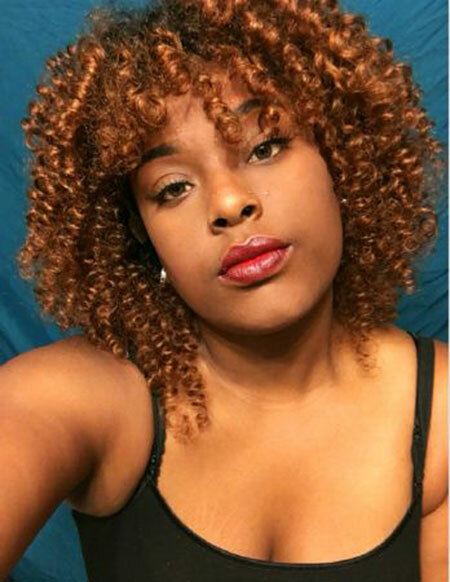 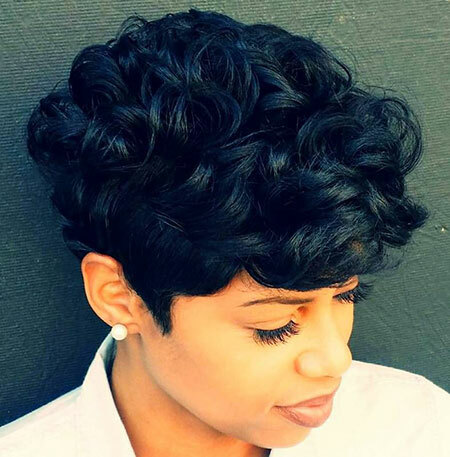 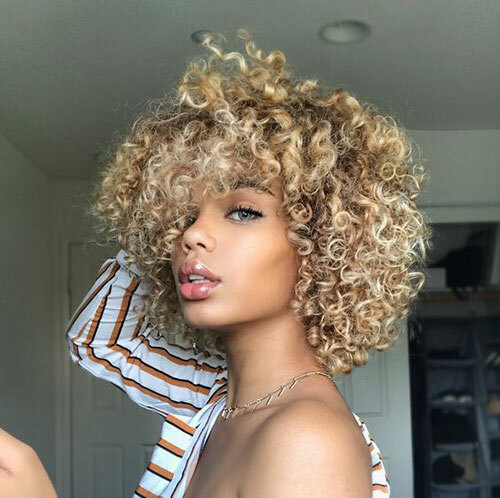 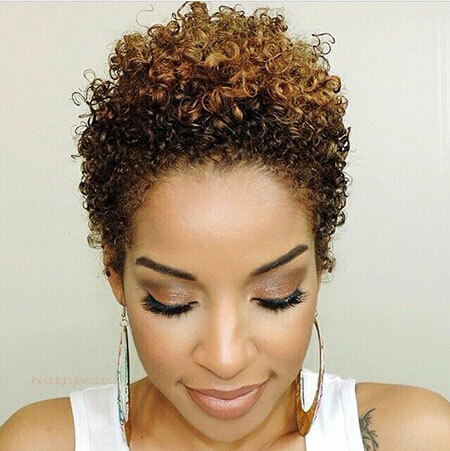 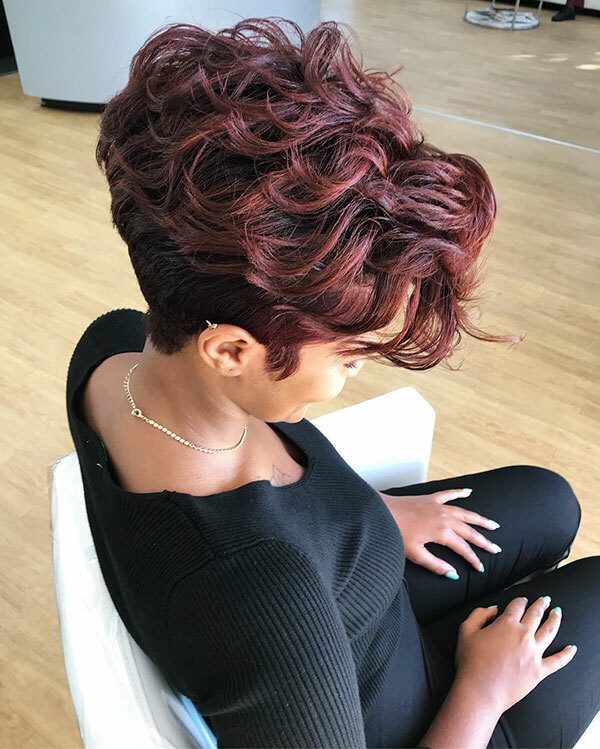 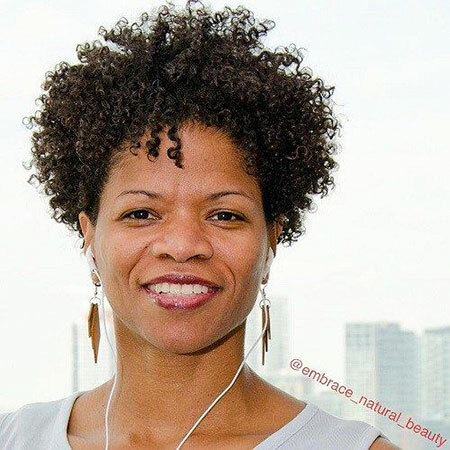 Black women can create their own unique style easily with unique texture of their hair. 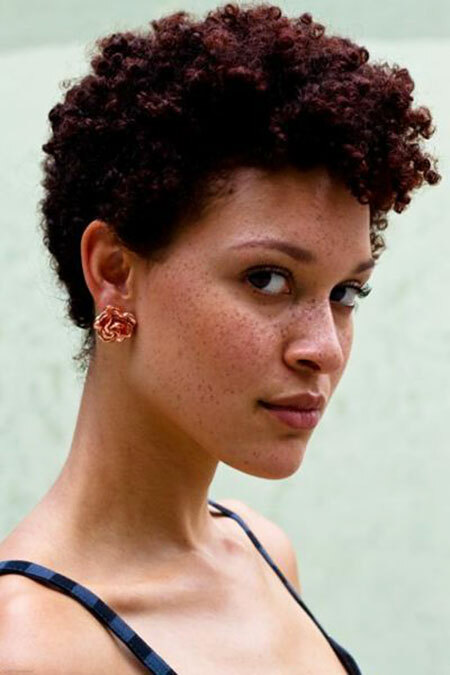 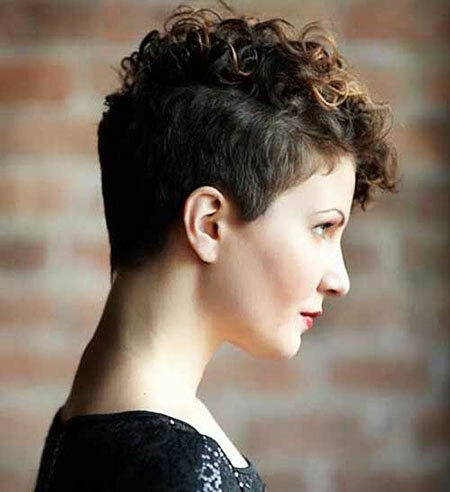 Curly and thick hair may be little bit hard to maintain especially if you have short haircut. 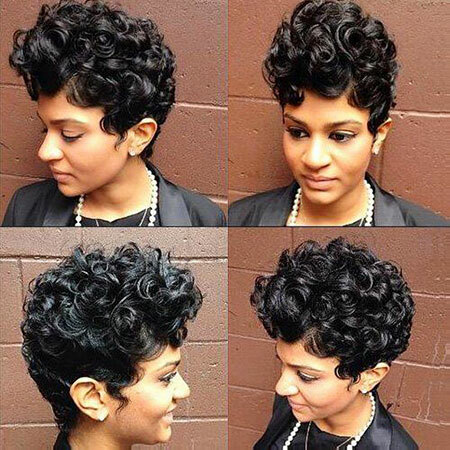 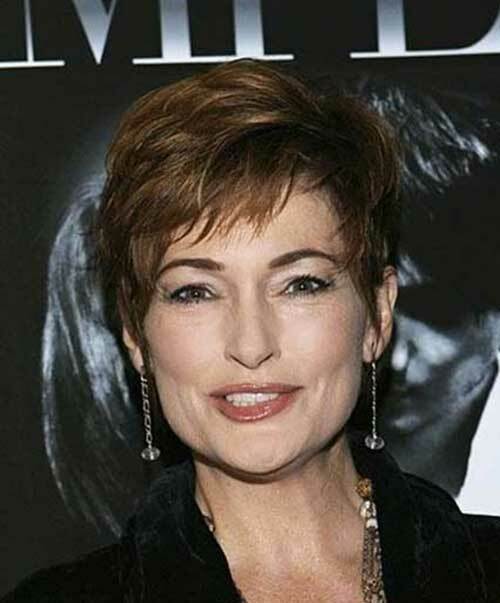 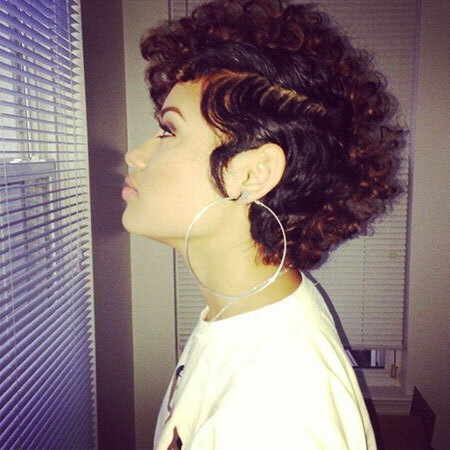 But good news is with the right haircut you can rock short hairstyles. 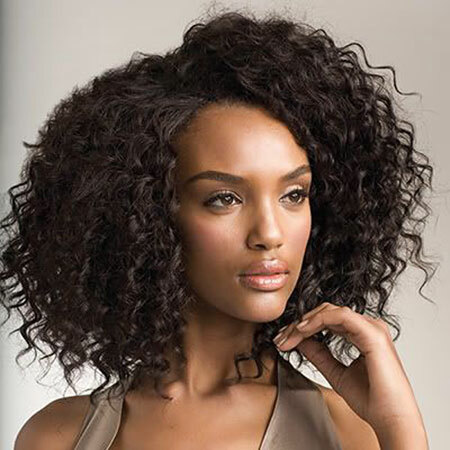 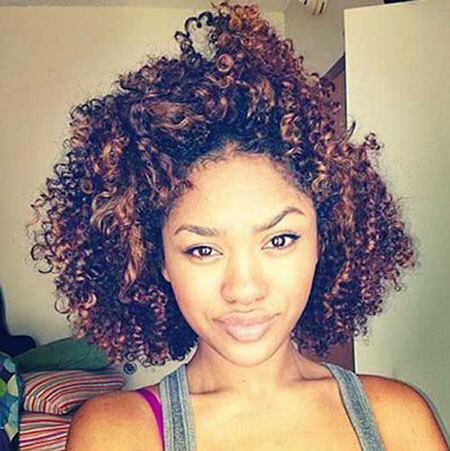 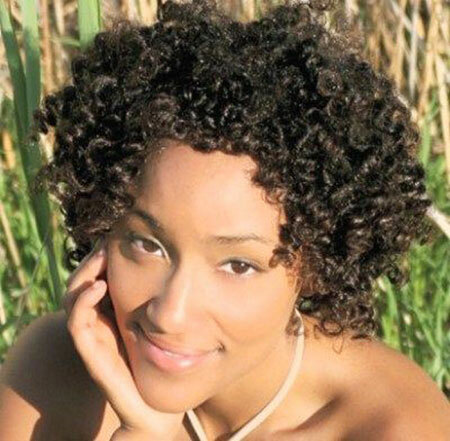 Make sure to avoid heavy layering and too much heat and use the hair products for curly hair. 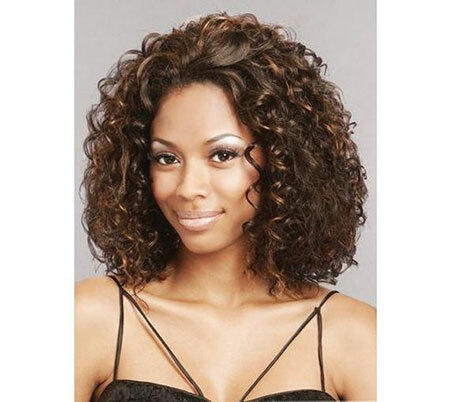 To achieve healthy looking hair regularly moisturize your hair with natural oils and use conditioner. 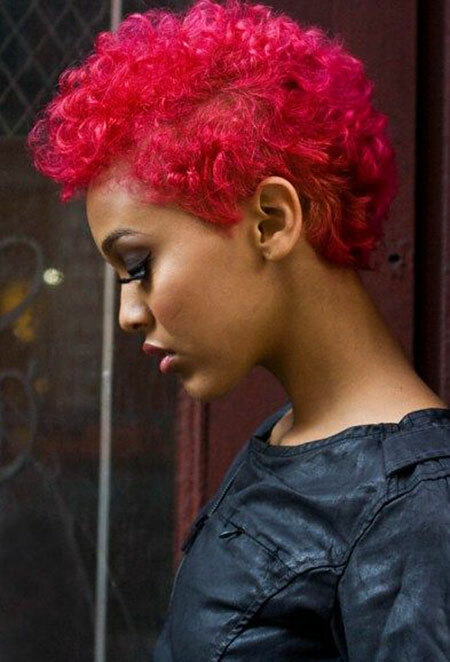 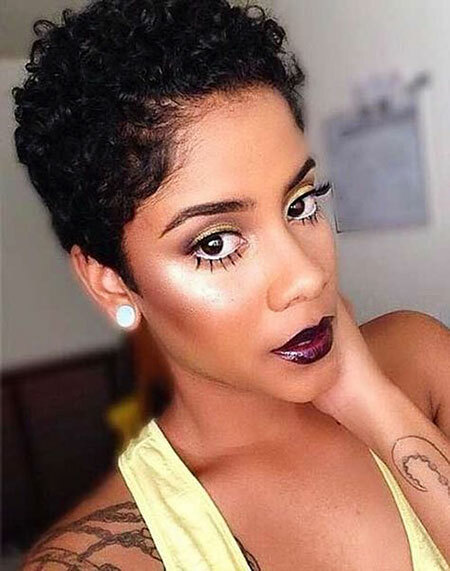 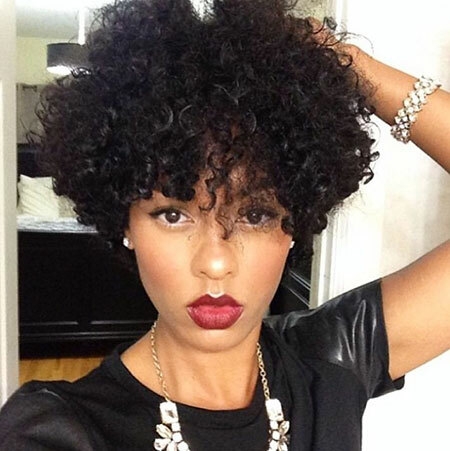 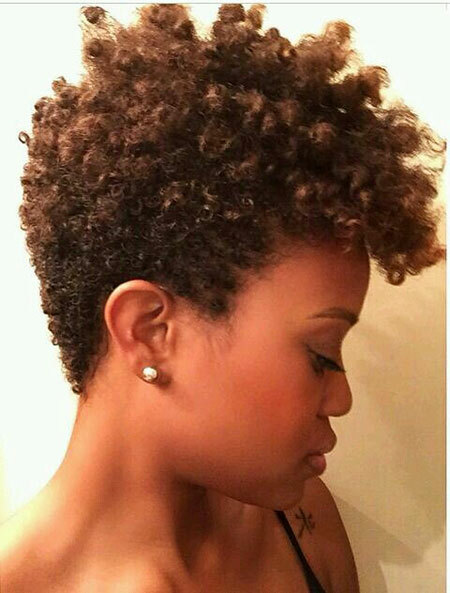 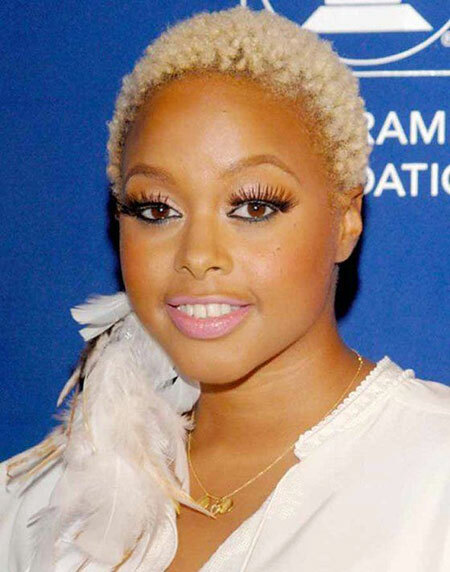 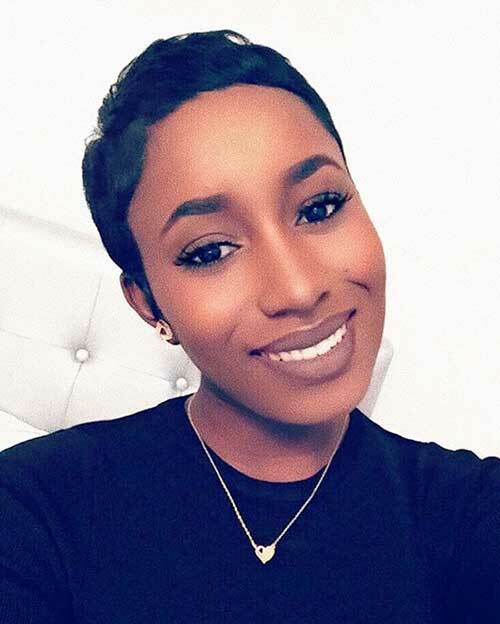 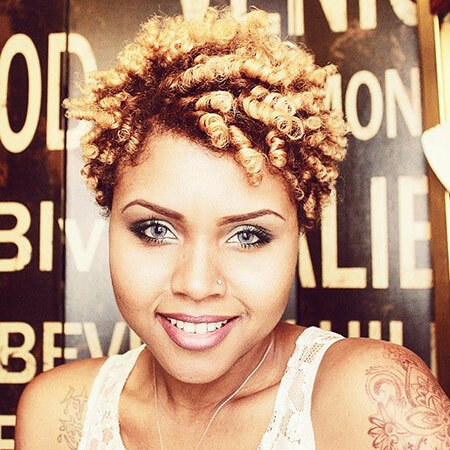 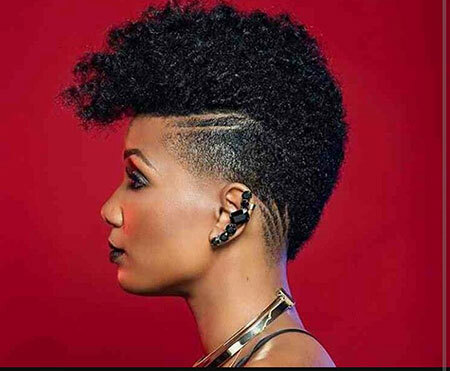 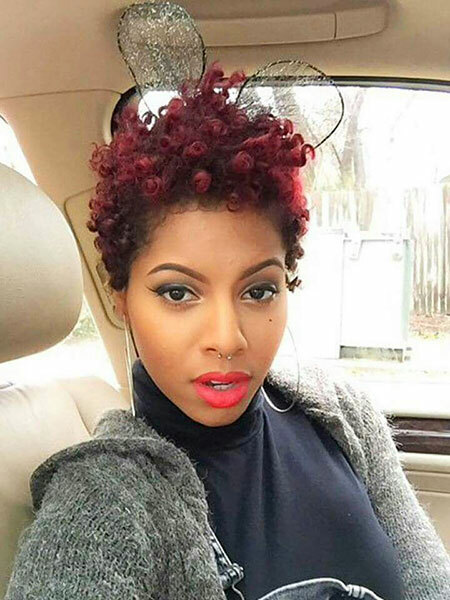 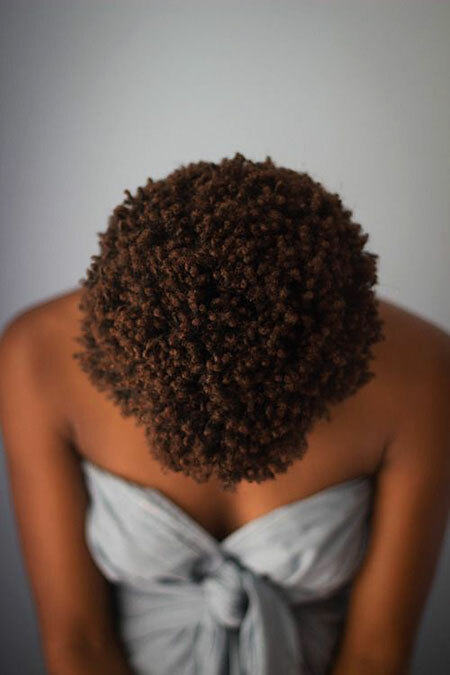 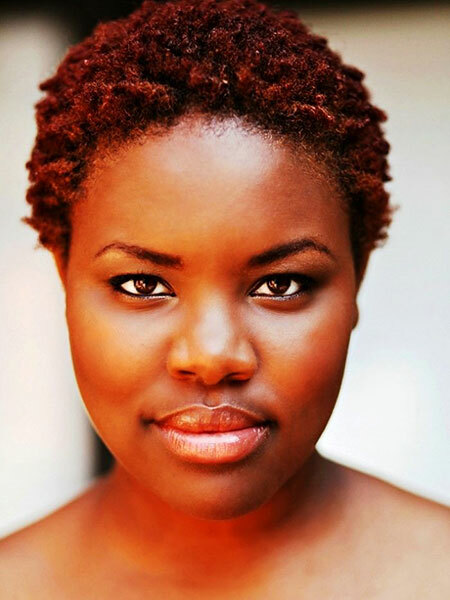 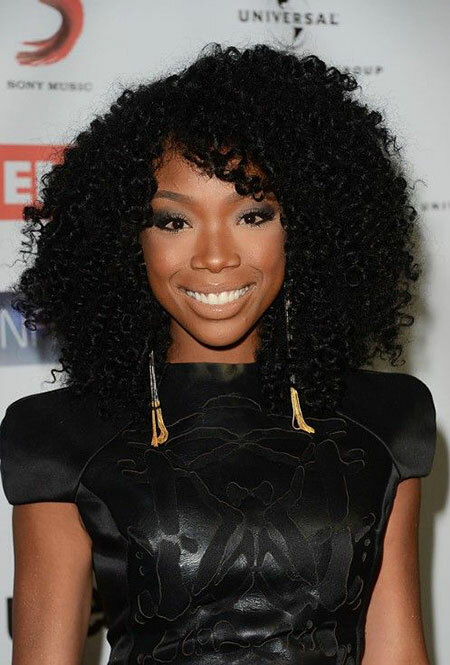 Now let’s take a look at the latest black women’s hairstyle ideas that you can opt with. 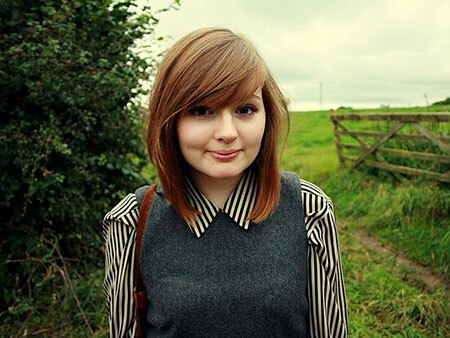 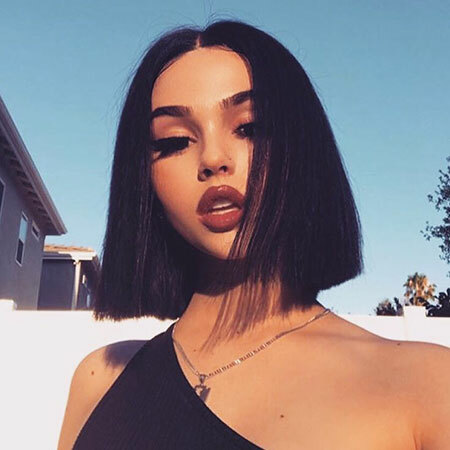 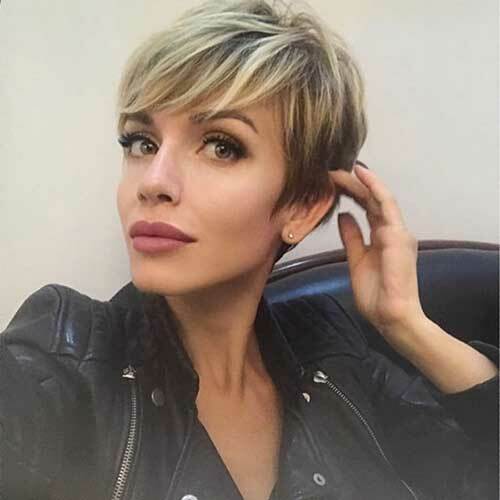 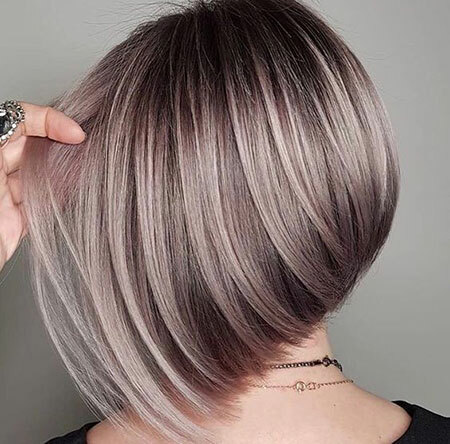 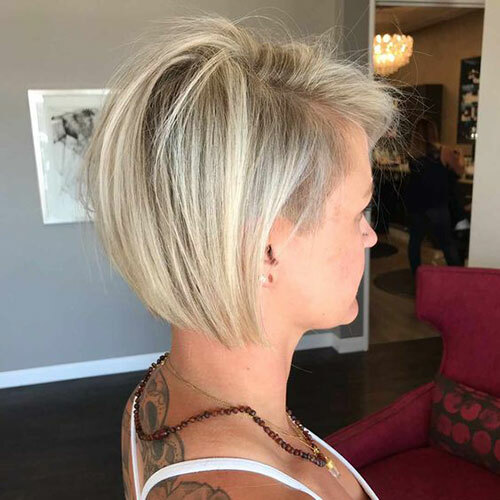 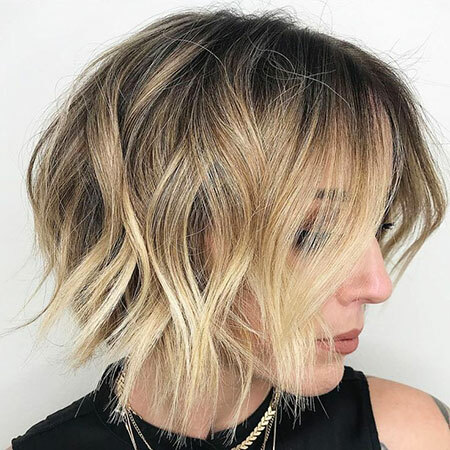 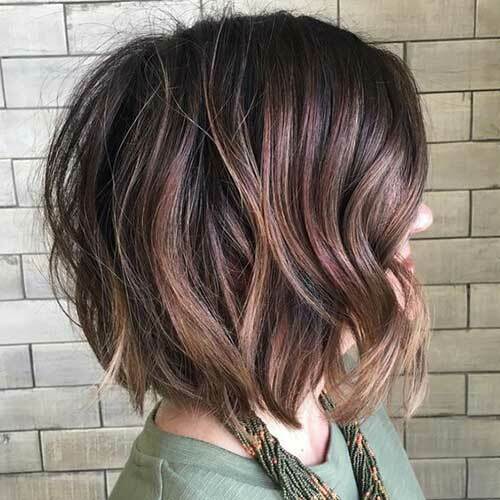 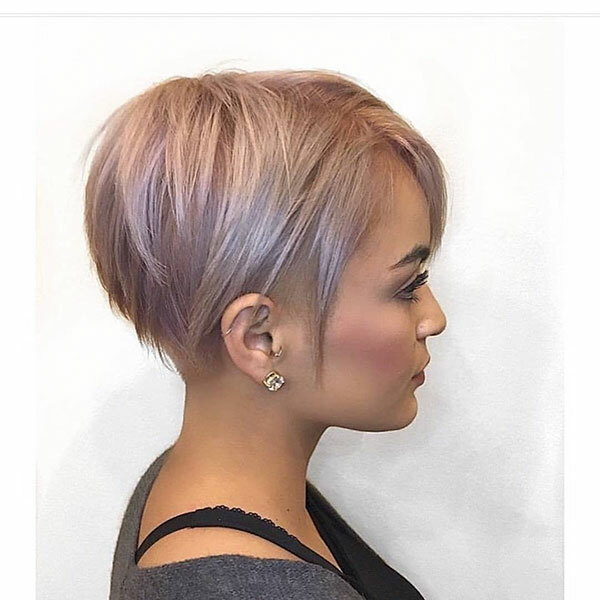 These are perfect inspiration whether you like pixie cuts or gorgeous bobs with highlights. 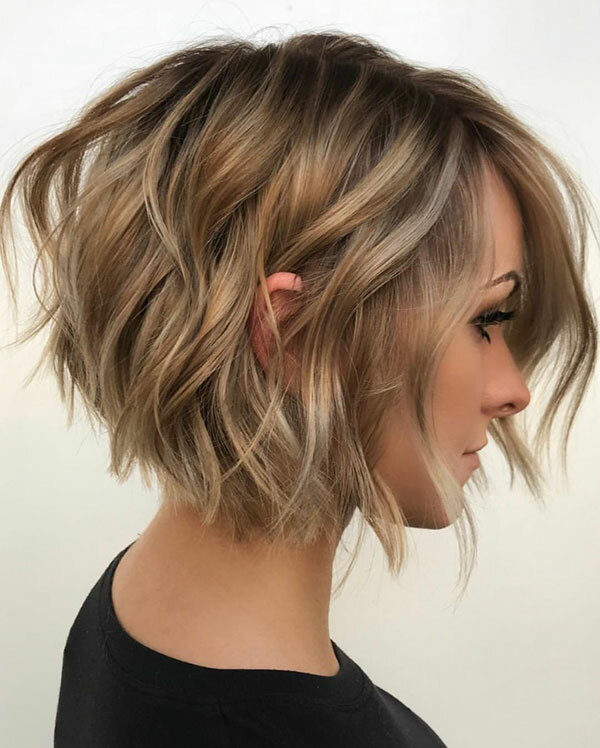 Just check our gallery for more fun and enjoy!